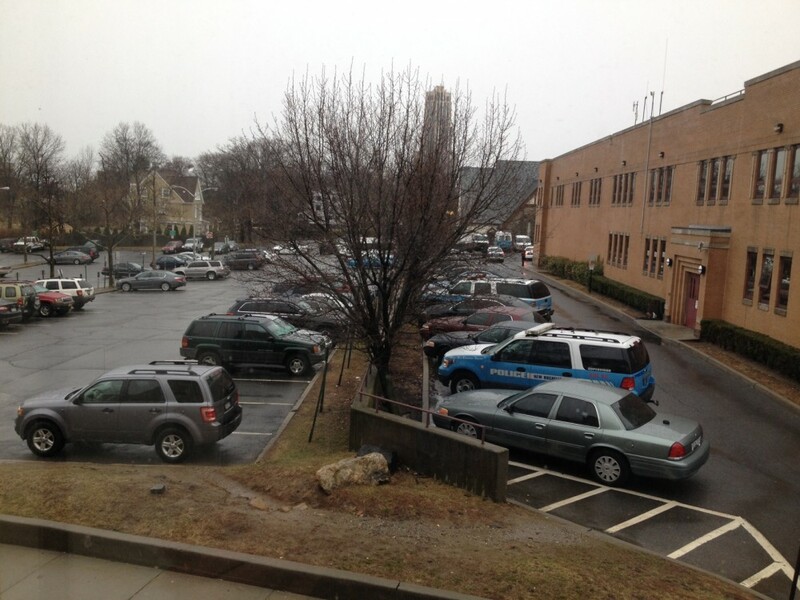 The forlorn, rain-soaked view from my office window. Previous PostThe Great Read AloudNext PostAll Systems Go . . .